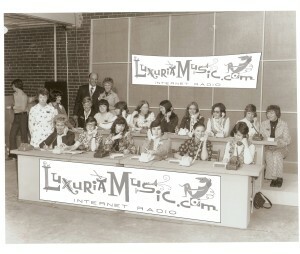 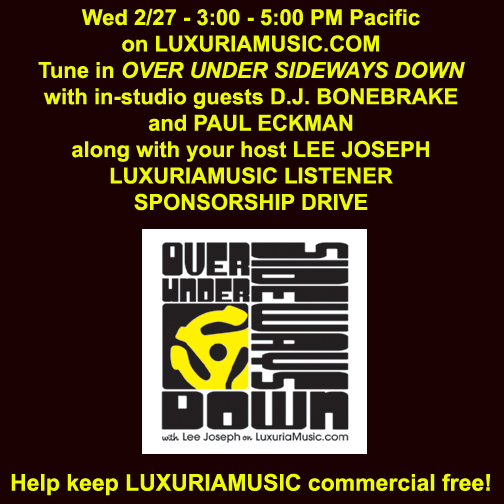 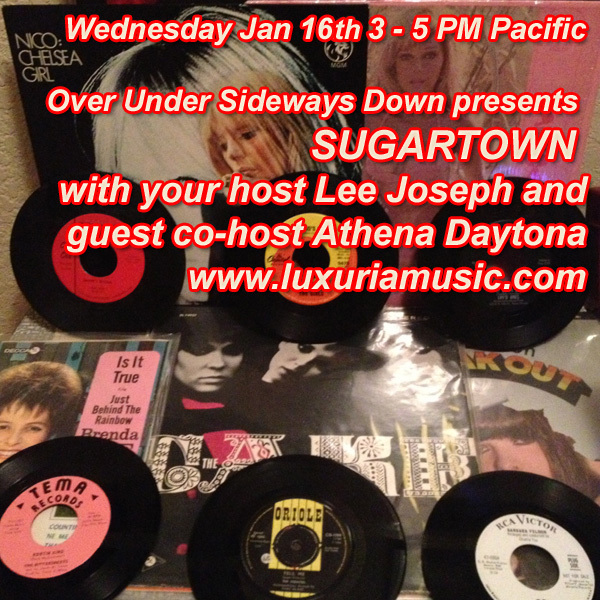 Tune in to LuxuriaMusic.com, 1/16/13, 3 – 5 pm Pacific for two hours of sweet and sassy sounds from some of our favorite female fronted vinyl 45s and LPs from the ’60s with a short set of ’77-78 Fem punk blasts on the SUGARTOWN episode of Over Under Sideways Down featuring your host Lee Joseph and guest co-host, Athena Daytona. Here is the podcast from the insanity that is Howie Pyro’s “Intoxica” radio show on Luxuria Music.com – this particular show featured special guest Lee Joseph from Dionysus Records who brought in a random stack of rock ‘n’ roll, girl group, surf, instro and other crazy 45s from the 50s & 60s. 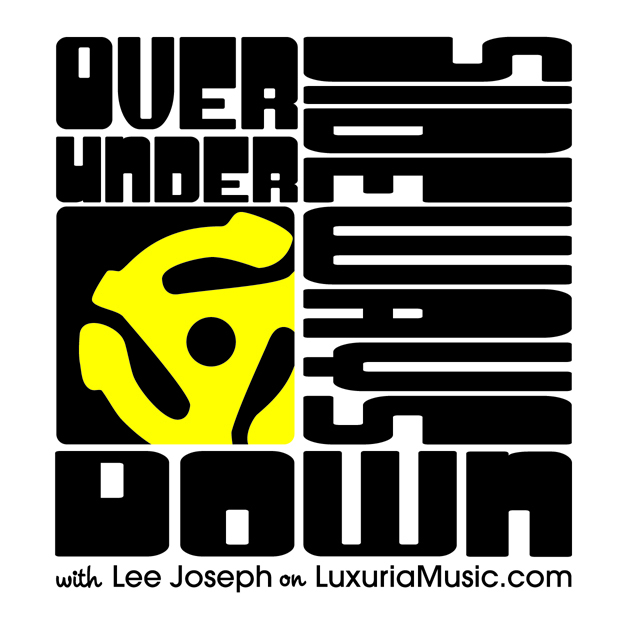 A huge thanks goes to Gary Schneider of Open Mynd Collectibles for getting this up so quickly! 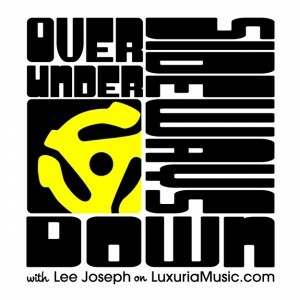 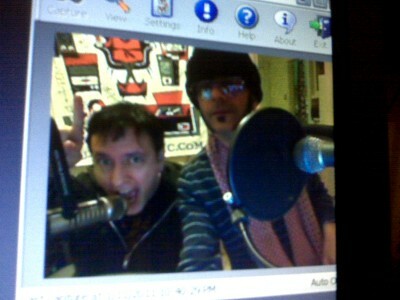 Tonight at 9PM, DJ Lee will be a guest on Howie Pyro’s “Intoxica” radio show, heard every Tuesday night on LuxuriaMusic.com. 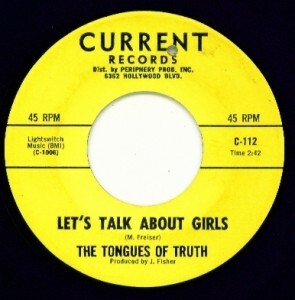 Howie and Lee will be spinning a dazzling array of kooky 45s from the 50s and 60s. 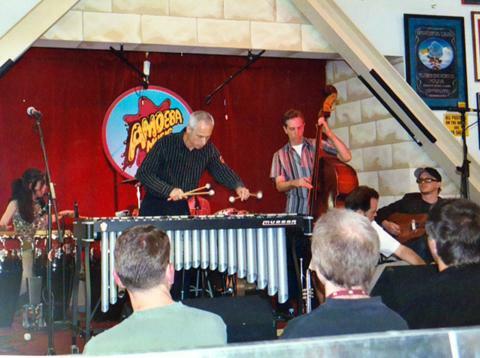 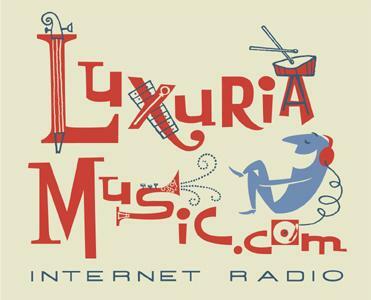 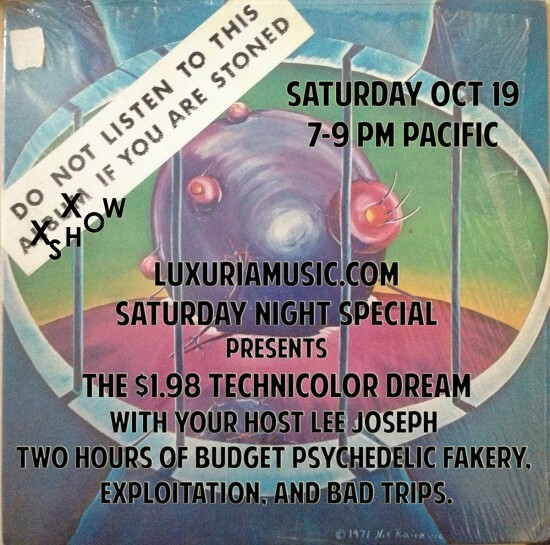 If you haven’t, you should check out and support this fabulous internet radio station!